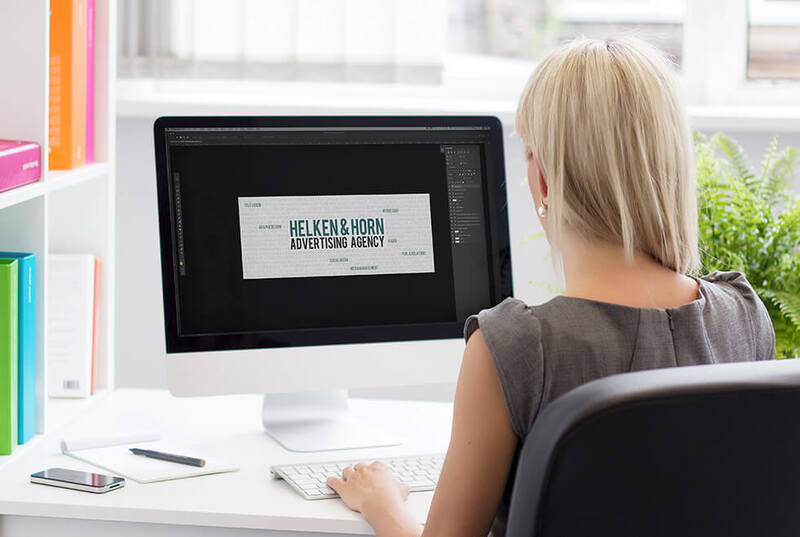 A full-service agency, Prescott-based Helken & Horn has crafted over a thousand campaigns for a broad, diverse range of clients. We’ve earned the reputation for helping businesses energize their brands and motivate their consumers. We work closely with clients to assemble advertising and marketing strategies, campaigns and media buys across print, TV, radio and digital that grab attention, spark imaginations, and deliver targeted results. 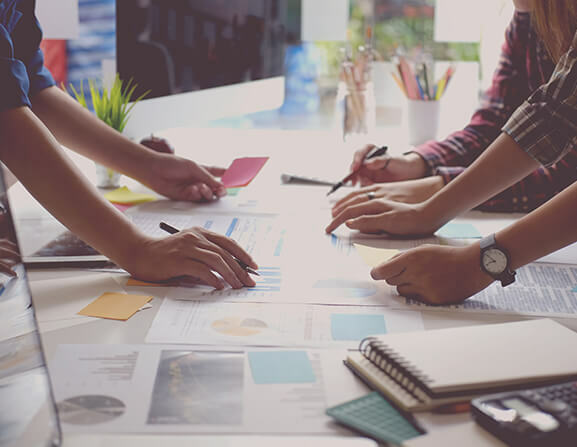 Our talented, savvy team of graphic designers, copywriters, media planners and social media experts are ready to help your northern Arizona business make a real impact in the marketplace. Good question. Simple answer: Anything and everything it takes to help your business be known to the consumers you want to reach—the distinctive logo, the compelling web ad, the funny radio spot, the smart media buy. We write the scripts, produce the commercials, design the website, and coordinate every detail from first meeting through to the finished product. We can also help you make the most effective use of social media, from Facebook to Twitter to Instagram. So you can spend your time and energy growing your business. And we do it all in a way that’s not just creative, but scalable to fit your budget. Now that you know what we do, tell us what you do—and where you want to take your company. Call us for a free, no-obligation consultation. -Dave Michelson, The Palace Restaurant & Saloon.